4 3/4" x 8 1/4"
5 3/4" x 9 3/4"
6 3/4" x 10 3/4"
Create eye-catching goodie bags stuffed with candies, cookies, and other decadent treats with these sturdy 12" x 18" polypropylene plastic food bags! 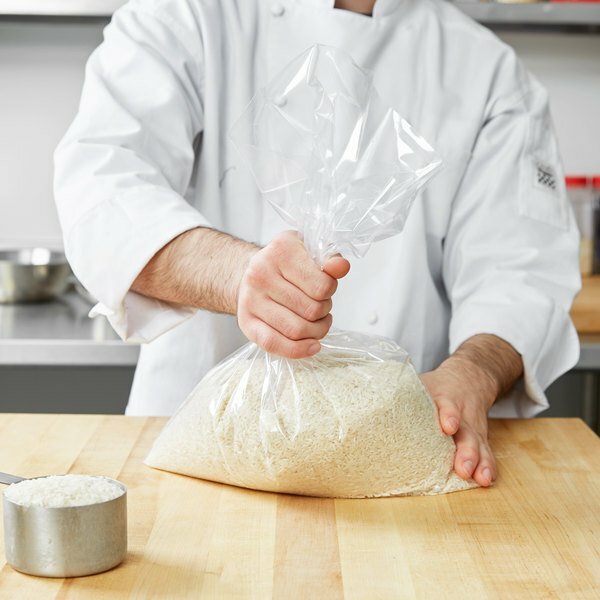 These plastic bags meet all FDA requirements, making them safe for storing a wide variety of food. Not only are these bags convenient and practical, but they look good too. 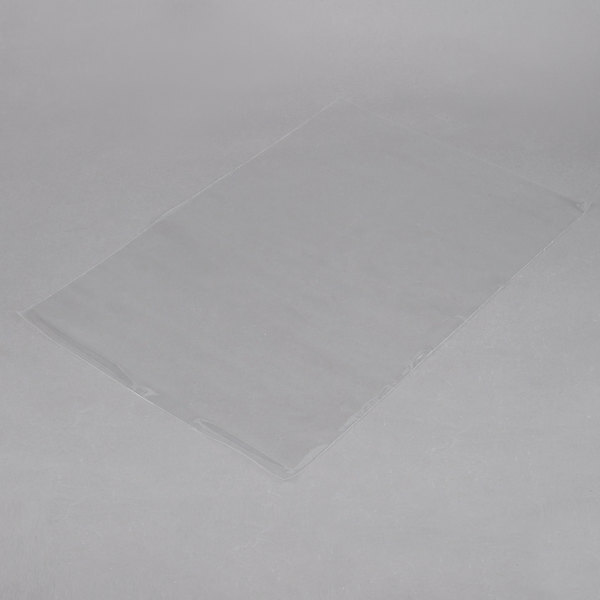 Their crystal-clear plastic allows the bag's contents to be easily viewed and identified. The clear plastic bags provide a way to beautifully showcase your goods. From homemade baked goods to pre-wrapped candies, these bags are up to the task. Unlike containers, you can simply throw these away when you are done using, making clean up a breeze. In addition, these bags are sold in a flat pack, meaning that each bag is individually separated and ready for you to use. I used these bags to wrap bundt cakes. I sealed the bags with the sealer, but did not shrink wrap same. During shipping the bags "burst" so I will be sure to shrink wrap when using these bags in the future. Thanks for your review! 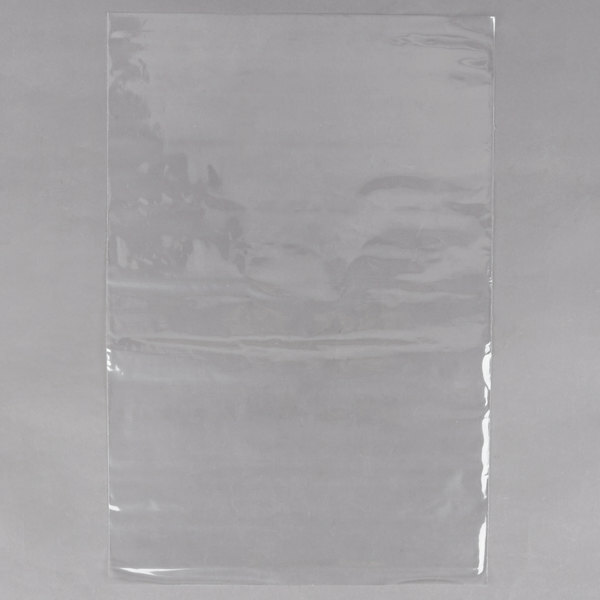 Be sure to check out the shrink wrap that we carry. Offering a variety of sizes and gauges, we are certain you will find what you need. These bags are great. 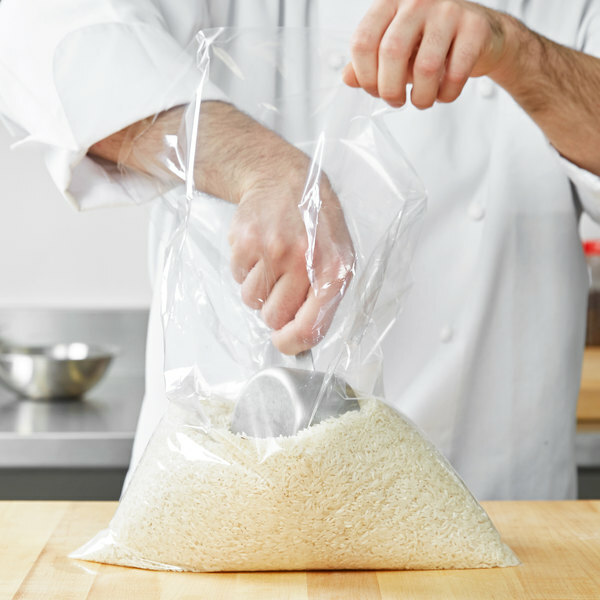 They keep food fresh much longer than conventional polyurethane bags. They are thick and we freeze my wifes homemade rolls in them even though they aren't intended for freezer use.